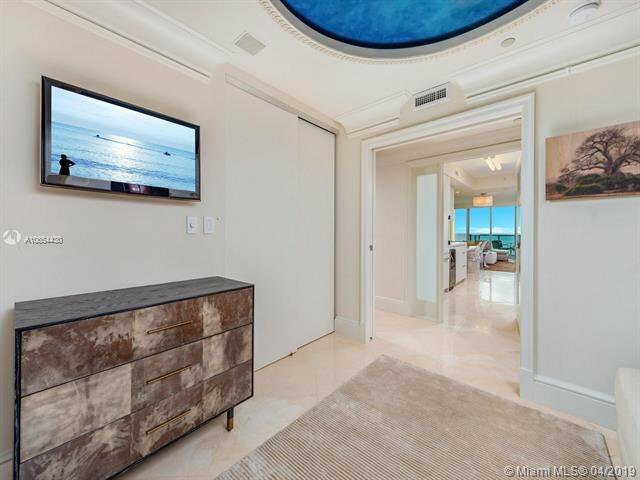 Oceanfront Beach Villa with dramatic views of the Atlantic Ocean exemplifies refined living. 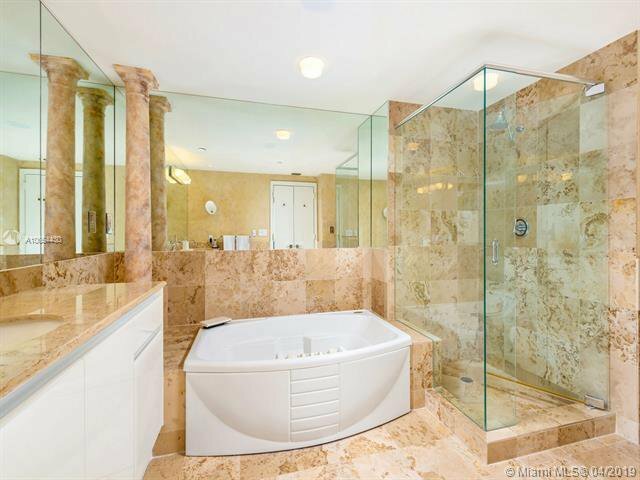 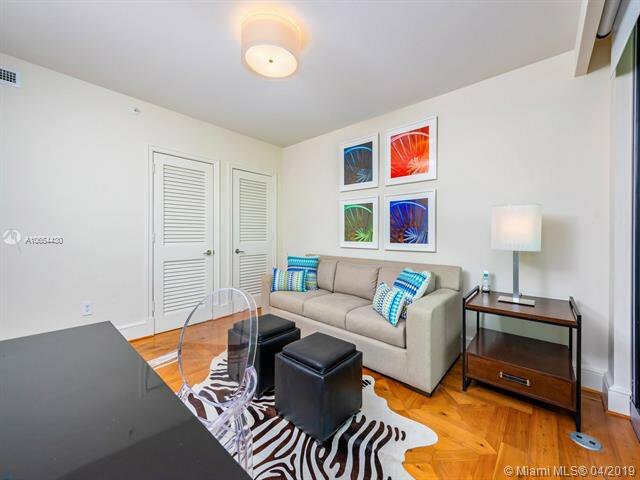 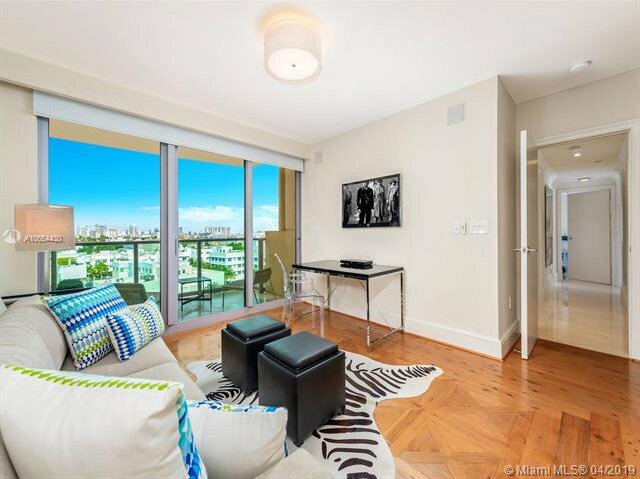 This 3 bed +3 bath retreat gives you 1,810 sqft of generous space. 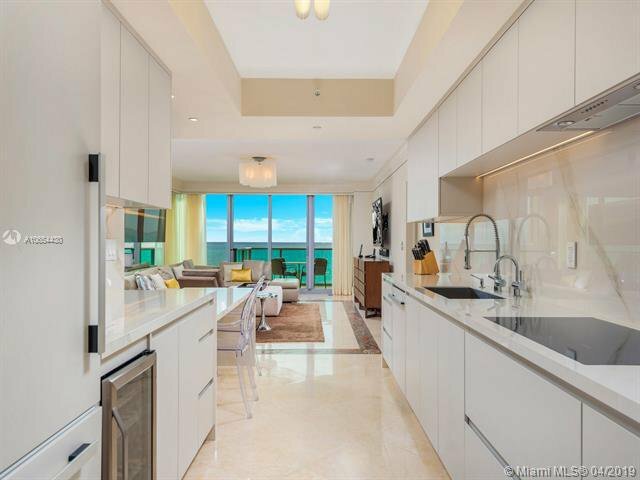 Only accessible through a private elevator, Beach Villa is walkthrough home that seamlessly grants beautiful views from every room; marble floors, updated kitchen, all Miele appliances and custom built â€œstars in the skyâ€ roof details speak affluently. 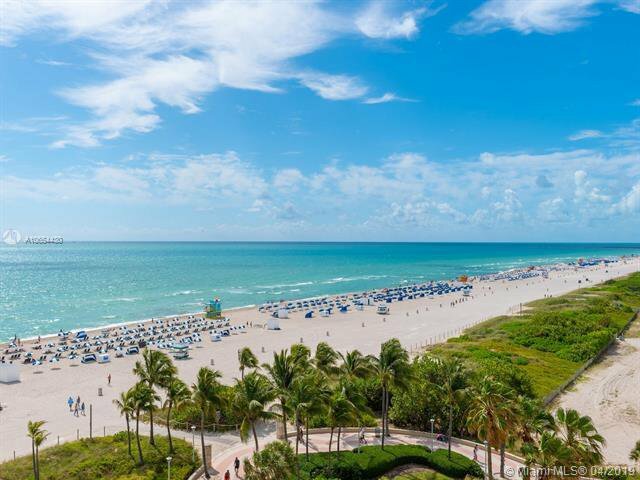 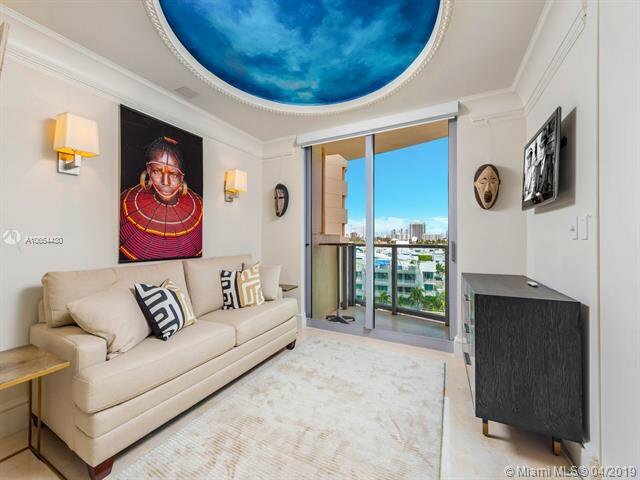 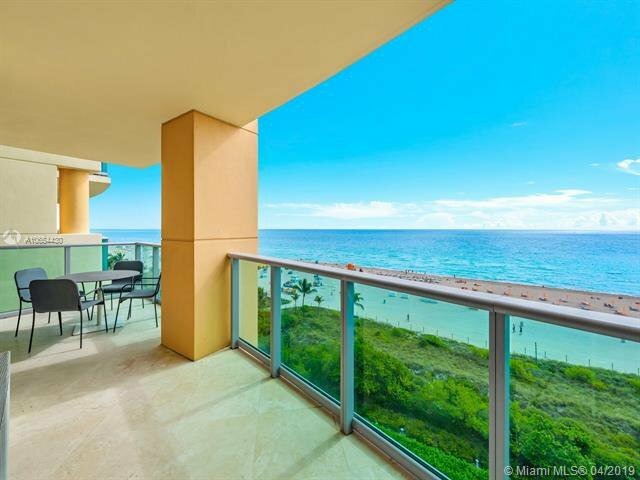 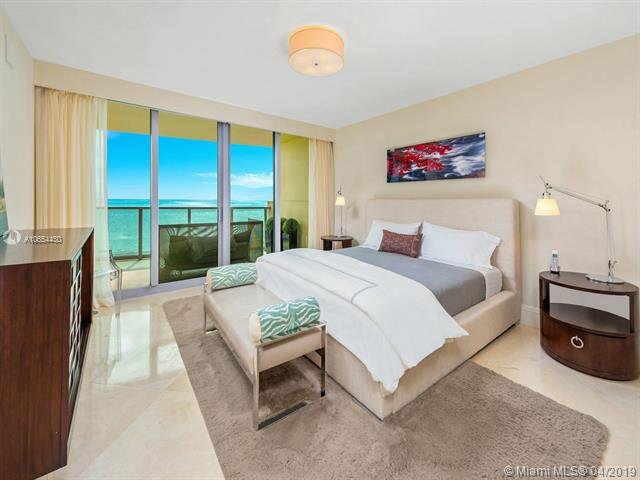 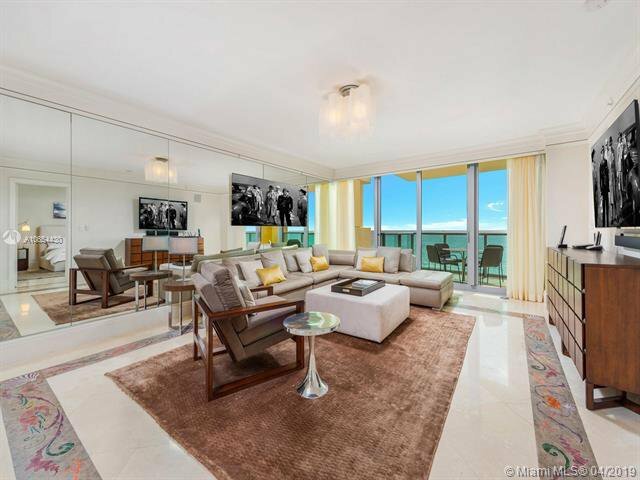 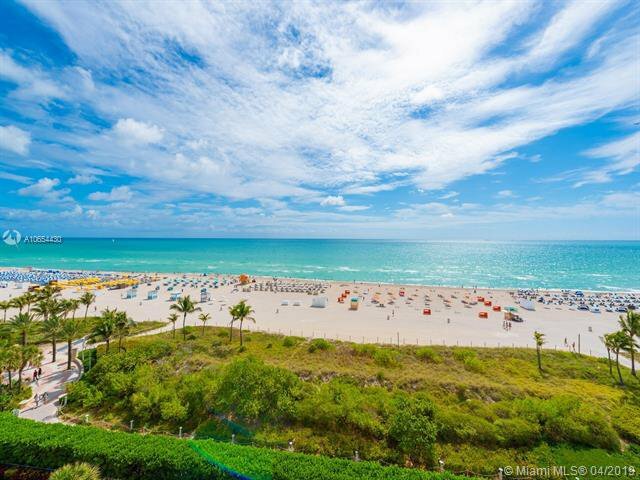 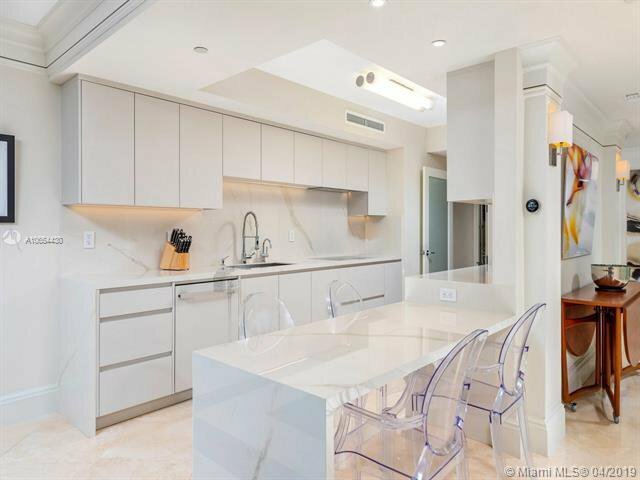 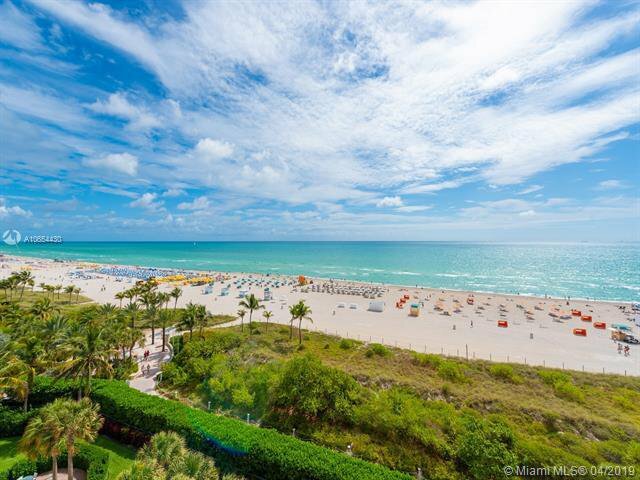 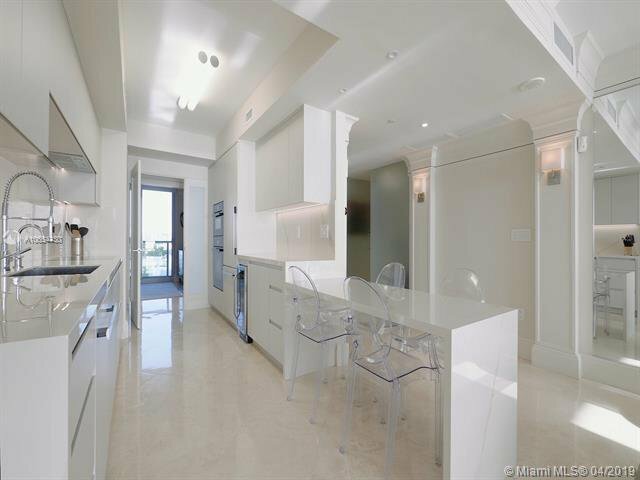 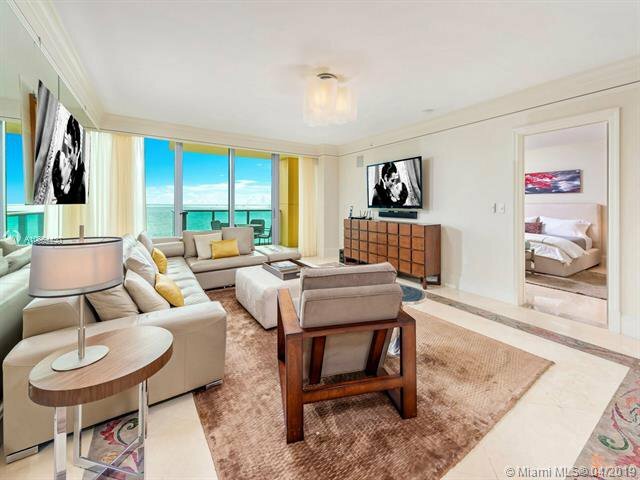 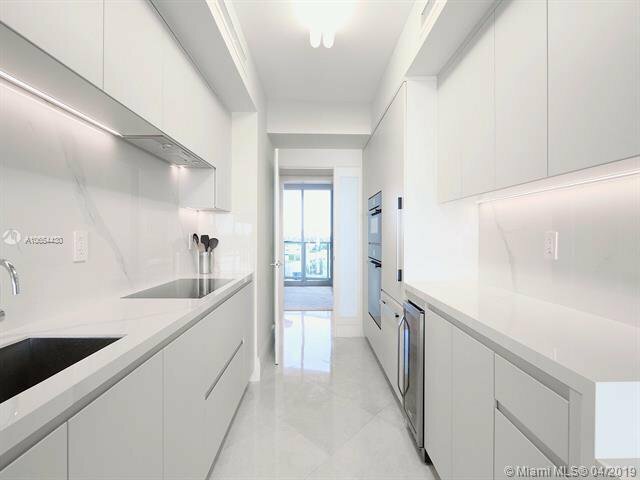 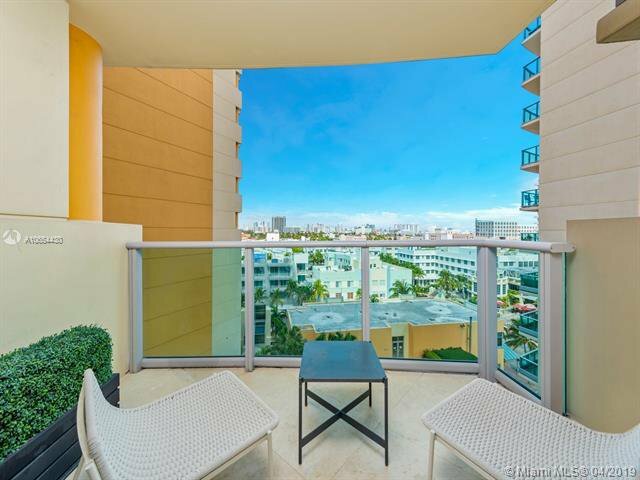 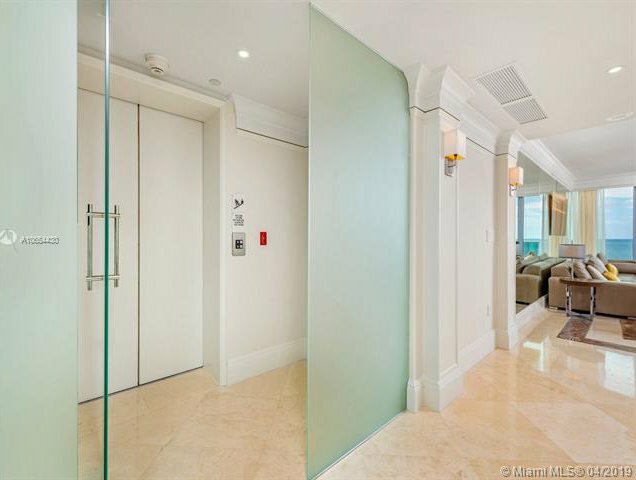 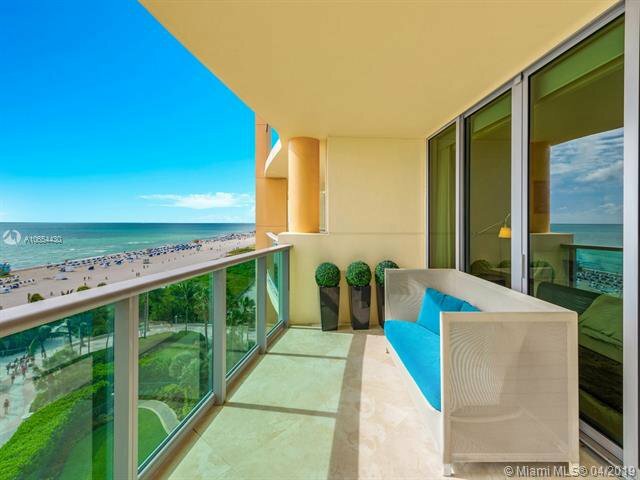 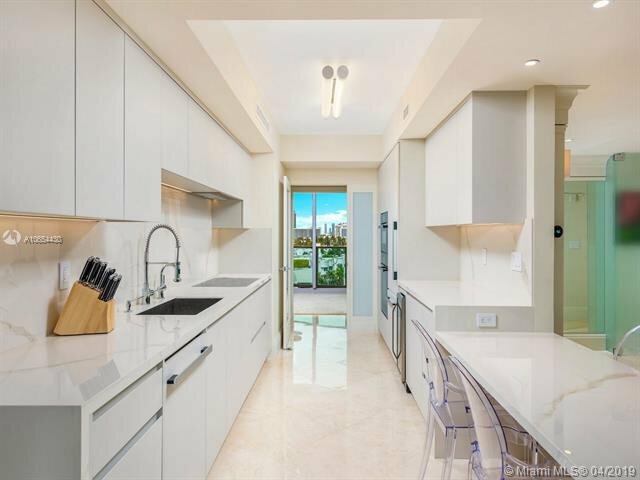 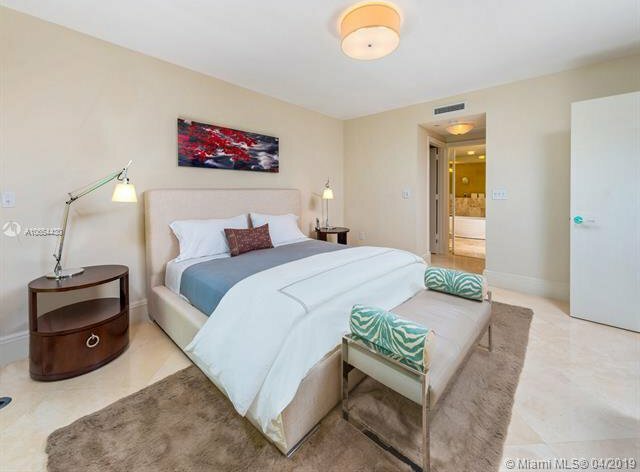 Just North of Lummus park, this luxury building offers first-class amenities, private beach, ocean grill, beach facilities serviced 7 days a week, 2-story exercise room w/state-of-the-art equipment, sauna, spa & steam room, lounge room, 24-hr security, valet & concierge services. 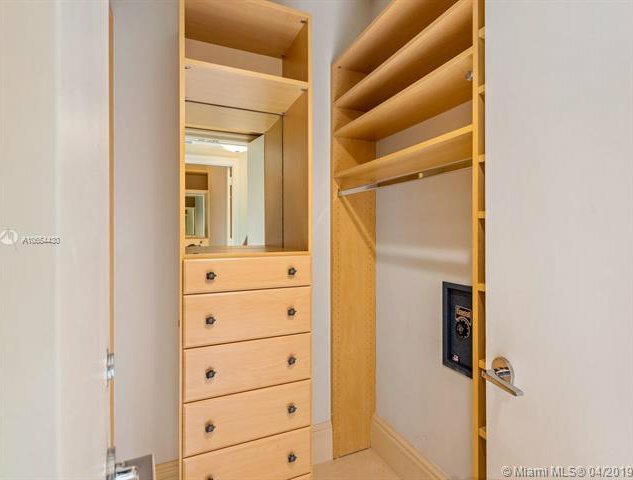 Unit includes 3 assigned parking spaces.